We will start with our annual costume parade which begins at 10AM SHARP. Please do not be late. 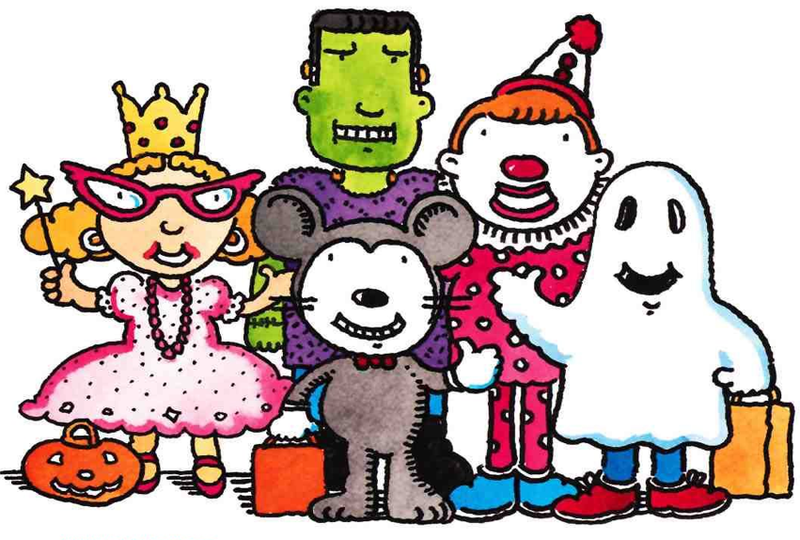 The children will trick-or-treat to each classroom and then return back to their own classrooms for more holiday fun. All children must come to school COMPLETELY DRESSED IN THEIR COSTUMES. (Please make sure to LABEL ALL PARTS OF THEIR COSTUMES). Please do not allow your child to bring in any violent toys such as guns, swords, etc. Make sure that they bring in extra clothing in a labeled BAG to change into after the party. THANK YOU for your cooperation. There is a sign up sheet at the front desk for those who wish to bring in goodies. This entry was posted in Activities, Holidays, Reminders, Special Events, Student News and tagged candy, costumes, dress up, fun, Halloween, halloween parade, October, trick-or-treat. Bookmark the permalink.